This site’s compliance with the above legislation, all of which are stringent in nature, means that this site is likely compliant with the data protection and user privacy legislation set out by many other countries and territories as well. If you are unsure about whether this site is compliant with your own country of residences’ specific data protection and user privacy legislation you should contact our Data Protection Officer (details of whom can be found at the end of this policy document) for clarification. Should you choose to contact us using the contact form on our Contact page or via an email link on our website none of the data that you supply will be stored by this website or passed to / be processed by any third party data processors. Instead the data will be collated into an email and sent to us over the Simple Mail Transfer Protocol (SMTP). Our SMTP servers are protected by TLS (sometimes known as SSL) meaning that the email content is encrypted using SHA-2, 256-bit cryptography before being sent across the internet. The email content is then decrypted by our local computers and devices. Not all mail servers are secured in such a way therefore we would suggest that as a general rule you always consider email as an insecure medium and not include personal, confidential or otherwise sensitive information within an email. Our website pages are served from a privately owned Tier 3+ 2N Data Centre using the latest technology to deliver the highest reliability, security and performance. Located within the United Kingdom the 9,300 sq ft data hall consists of 3 x 40 rack pods; each of these pods houses 34 server racks, 2 switching racks and 4 patching racks. Security is a top priority. 3m perimeter fencing, 25+ CCTV cameras, 24x7 personnel and electronic access control systems safeguard the data hall from unauthorised access. A bespoke 150km dark fibre network ring directly connects the data centre to the wider internet. A multi homed Border Gateway Protocol network provides connectivity to multiple Tier 1 upstream providers. A 2N power management setup means up to 50% of the facility can fail without disrupting service; if there was ever a power supply issue, there are backup generators which would take the load and continue to power the facility indefinitely. Inergen Fire Suppression - a highly effective gaseous fire suppression agent designed specifically for use in server environments is used; if deployed, Inergen doesn't damage hardware or infrastructure and unlike other forms of gaseous fire suppression it doesn't create harmful toxins for humans or the environment. To regulate the temperature and humidity surrounding the servers the latest cold aisle containment technology is used. Cool air is delivered to the ‘cold aisle’ through raised flooring. Servers then draw in the cool air and exhaust it into a ‘hot aisle’ behind them where it is then recycled. Renewable energy, generated from hydroelectric and wind powers the facility. All traffic (transferral of files) between this website and your browser is encrypted and delivered over HTTPS (a secure version of the HyperText Transfer Protocol). We use a number of third parties to process personal data on our behalf. These third parties have been carefully chosen and all of them state they comply with the legislation set out in section 2.0. We recommend carefully reading our third party service providers' Privacy Policies to ensure you fully understand how your data may be processed. Director, Lavender Day Spa (2017) Limited. 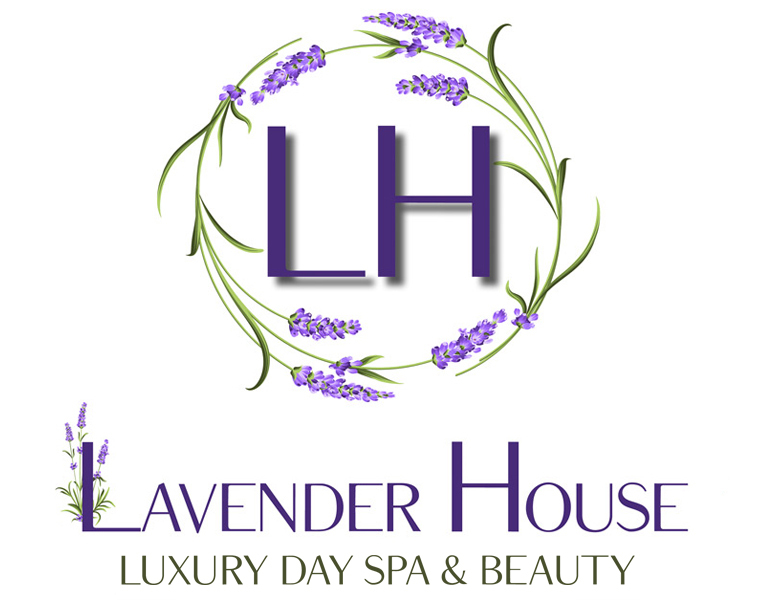 Why not visit us to see for yourself why Lavender House is Southport's Favourite luxury Day Spa, Hair and Beauty Salon! Our beauty therapists are fully qualified and highly experienced, you can trust you are in very capable hands. An elegant and classy venue with a warm, friendly and welcoming ambiance in which to meet and be pampered. Many of our luxury beauty products are created from natural and eco-friendly ingredients. Free off-street parking is available to all our customers when visiting us (subject to availability).